Sugar, it’s pure white crystals seem harmless enough, but we all agree, too much can lead to cavities and extra pounds. Nevertheless, our collective sweet tooth craves it and global demand has never been higher. Yet, in ways you may not imagine, it has devastating effects on children. Have you ever seen it growing? Sugar cane grows straight and tall. It’s a perennial grass that thrives in tropical climates, a cash crop, raised by many multinational companies in poor countries. In a sad irony, it’s part of the story of why 58 million African children are exceptionally short with severe, irreversible consequences. What do short kids have to do with sugar cane? How could they both contribute to poverty? I invite you to come to the village of Wagona, in Eastern Uganda, to find out. Humble thatched roof, mud huts are scattered along a narrow path shadowed by towering stalks of sugar cane. When large companies moved in a decade ago, many villagers abandoned growing nutrient-dense traditional crops like sorghum, millet, and cowpeas on their small parcels. Villagers exchanged food for the promise of cash. Over time, sugar cane’s value has diminished by the sheer volume on the local market. “Cash crops” can leave families devastatingly poor! It’s a vicious cycle and children suffer the worst of all. Thankfully, through your gifts, FARM STEW is offering a way out! FARM STEW conducted its first training in Wagona with 55 participants, on 23rd of January 2018. Two additional full-day, hands on sessions were held in the following weeks, in which 88 people fully engaged. By teaching the eight ingredients of FARM STEW’s recipe for abundant life (Farming, Attitude, Rest, Meals, Rest, Sanitation, Enterprise, Water) we equipped these families to break the cycle of poverty, encouraging them to return to the values of homegrown food and local industry. 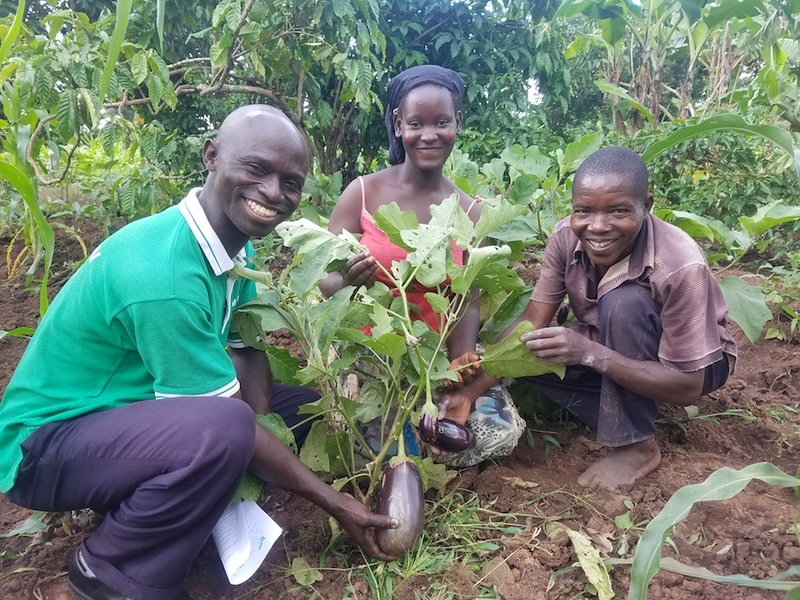 Last month, Robert, (in green), spent time with Wagona residents David, and his wife Fatuma during one of many FARM STEW home visits in the community. Robert was really impressed with their new thriving garden. David, Fatuma, and many other families, demonstrated the results of techniques they learned from FARM STEW. That sad sentiment is all too common. Many people are convinced that vegetable gardening is both beyond their capacity and below their dignity. For just $15 per family, $150 for 10, we can overcome obstacle and help them start a garden. This happy couple, reminds me of a simple truth FARM STEW hold’s dear: “When right methods of cultivation are adopted, there will be far less poverty than now exists. We intend to give the people practical lessons upon the improvement of the land, and thus induce them to cultivate their land, now lying idle. Pat yourself on the back for a job well done, but then take a deep breath for there is much work to be done yet. Back to short kids, sugar cane and poverty, what do they have in common? In a word, malnutrition. These 9-year-old African kids may not look malnourished. You may be thinking they short. Who cares? But when is being short something serious? 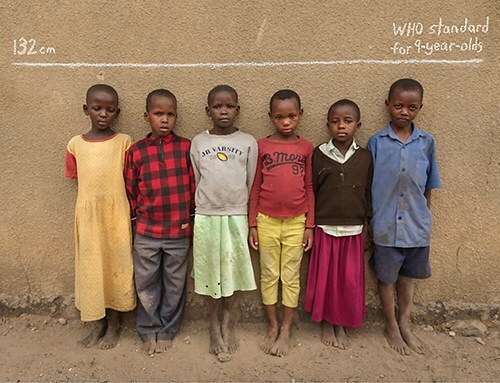 The answer is stunting, defined as a height-for-age that is well below normal. You can’t just look at children and know if they are stunted, yet it is the most devastating form of malnutrition. Unlike other forms of malnutrition, the effects of stunting are irreversible. The effects include impaired learning potential, poor scholastic success, ultimately reduced productivity, poor health and obesity. That’s why prevention is key and why FARM STEW focuses families with a wholistc message. The causes of stunting are poor nutrition and repeated infection, particularly in the first 1,000 days of life. That short time, from conception to two years old, determines their future. What does that have to do with sugar? It inspires me and our teams. While in Uganda a few months back, Julius, one of the local FARM STEW trainers, and I were walking through some sugar cane fields toward a village where we were making initial contact. Along the way we found this inconsolable little boy sitting under a plastic tarp with a small, off-white object in his hand. He was left all day with a chunk of sugar cane to munch on. He broke my heart, yet later in prayer, he inspired me through this verse. Inconsolable Joseph on the day I met him with sugar cane in hand. 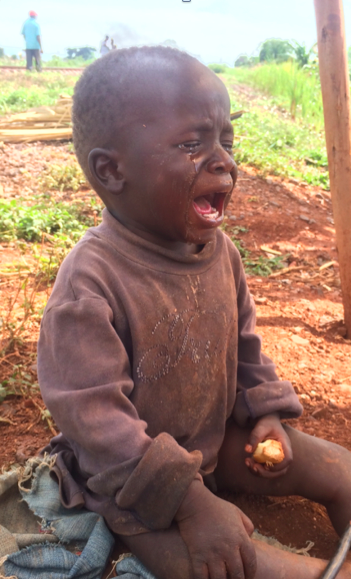 Many children like Joseph are suffering from hunger, disease and poverty. They just don’t get what their young bodies need to grow. FARM STEW’s passion is to reach them. Your choice to do good, though your gifts, allows our teams to not give up!! 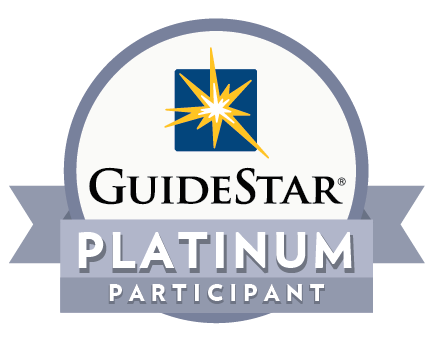 I am so blessed that you’ve chosen to make it possible for us to reach 34,295 people so far with our training. Calls are coming in from so many villages. We are trusting God, yet it is up to you to make it possible. The recipe of abundant life, is based on proven science, decades of research in international development and the Bible. Lives are transformed physically, mentally and spiritually as a result. Will you help to expand and deepen our reach? I’m sure Joseph’s life is still hard, but a few weeks after this encounter, our FARM STEW team was able to return to his village to train the locals on nutrient dense foods that they could afford to make and give to kids like him. Inspired by Jesus, our lessons encourage locals to have compassion on the least of these, like Joseph. I’ve been so encouraged by stories of Ugandan families who are reaching out to children like Joseph. For example, in Jinja, Uganda we’ve trained in three locally run orphanages. They are people who have followed their conviction to care. One woman, Samara, has 60 children with developmental problems in her home. She is amazed by their improvements, with the new, affordable diet and simple changes in cleanliness and attitude. She, and 80% of those surveyed, credit FARM STEW for a significant positive impact in their lives. Will you continue to partner with people like Samara to reach a child before they are stunted? Will you equip a family or an entire village to learn the recipe for abundant life? I ask you to prayerfully consider a gift to support FARM STEW. I can assure you that, in addition to the villagers, you will reap an abundant harvest.